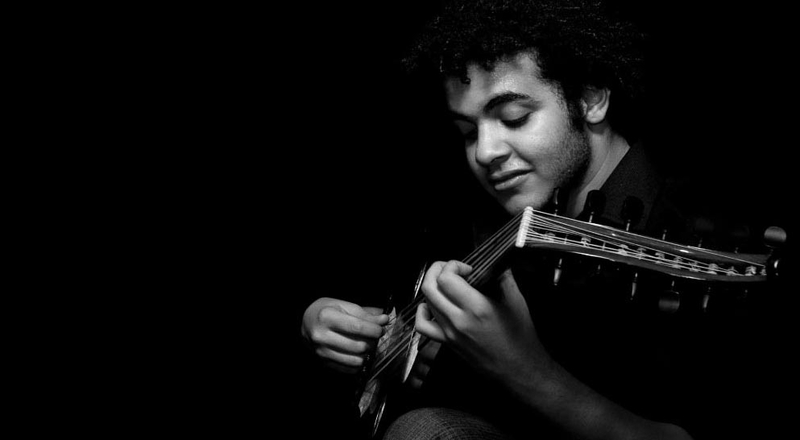 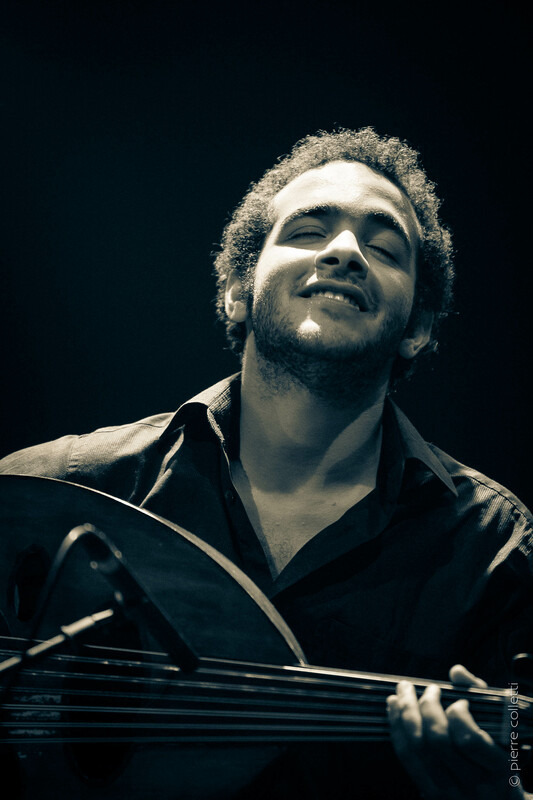 Mohamed Abozekry is an Egyptian world renowned young oud virtuoso. 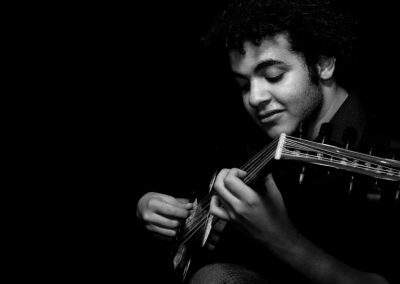 He embarked upon his musical journey aged 11, inspired by his uncle, an amateur musician who introduced him to the instrument. 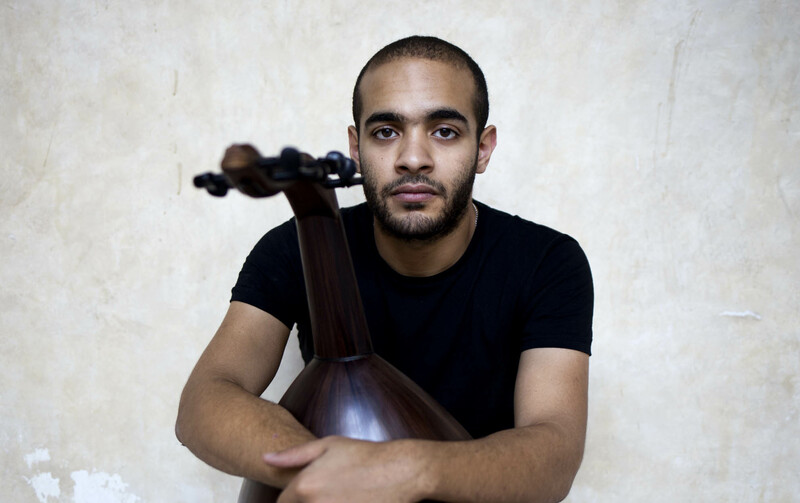 His natural talent was refined under the tutelage of the Iraqi oud master Naseer Shamma, director of the Oud House in Cairo. 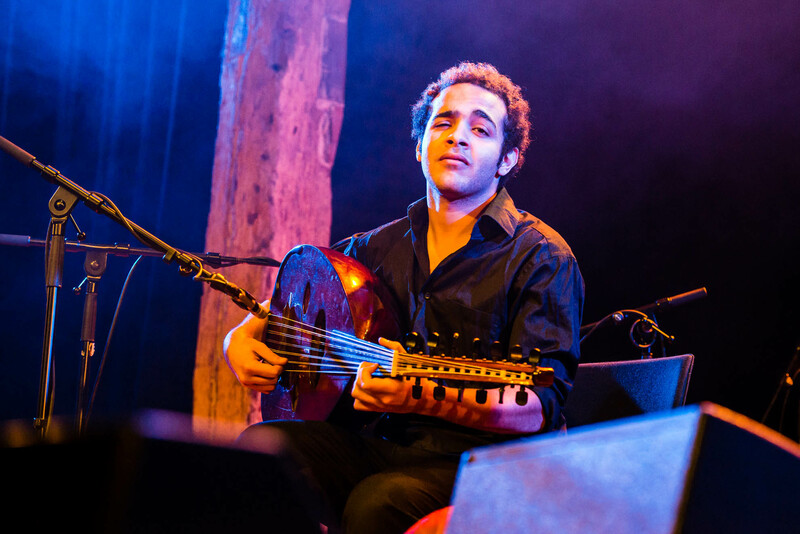 After four years of study in the institute, Abozkery was awarded his diploma with highest honors, finishing as a soloist and licensed instructor. 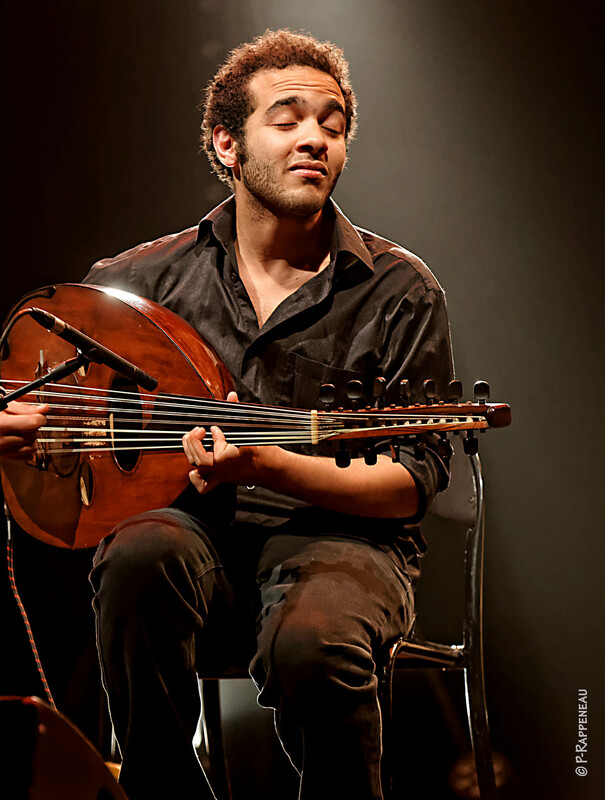 At 15 years of age, he was the youngest licensed oud educator in the Arab World. 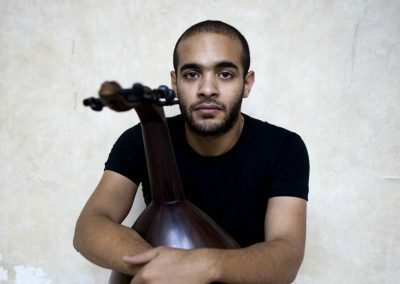 He went on in 2009 to win first place in the International Oud Competition held in Damascus Syria, Which exposed his virtuosity and deep musicality to the recognition of the Arab World. 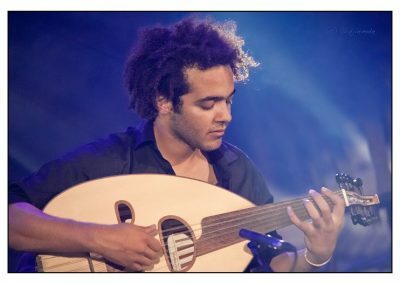 Leaving Egypt to pursue higher studies, in France he completed his degree of Musicology, which he earned from the University of Lyon. 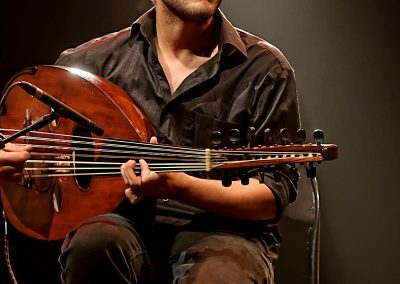 During this period, along with immersing himself in the theory and tradition of Western music, the cultural diversity of France exposed Abozekry to stretches of musical styles, from Latin to Indian and Tzigane. 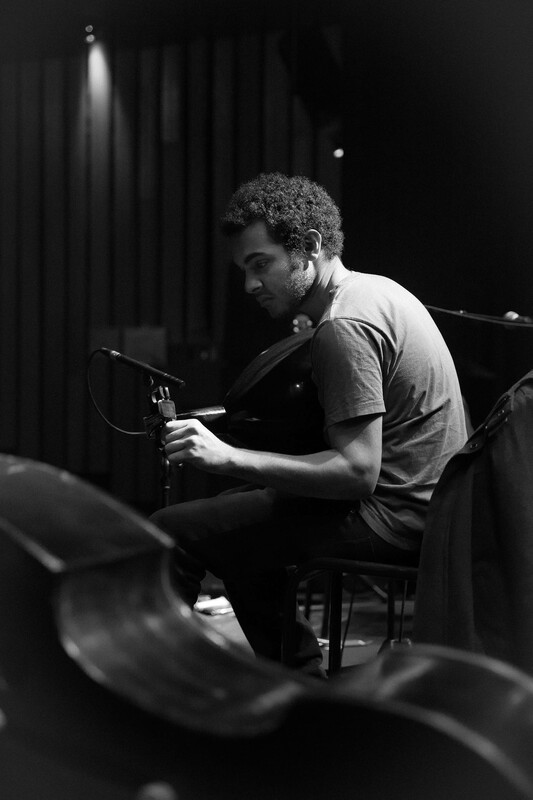 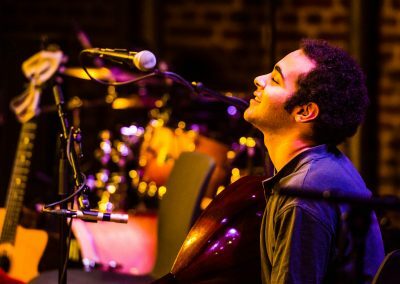 With his project Heejaz, Abozekry has released two albums to date showcasing his compositional skill and diversity. 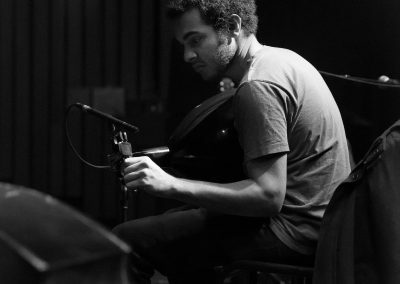 The first titled Chaos released in 2013 which was followed by Ring Road in 2015. 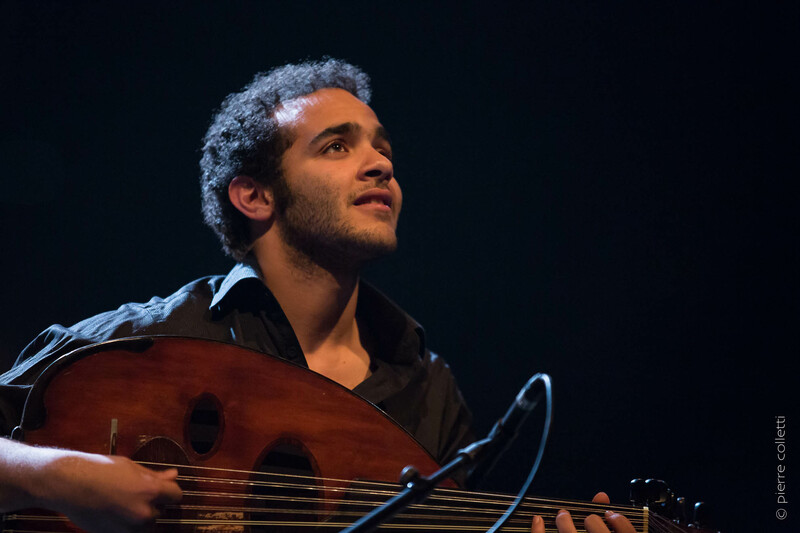 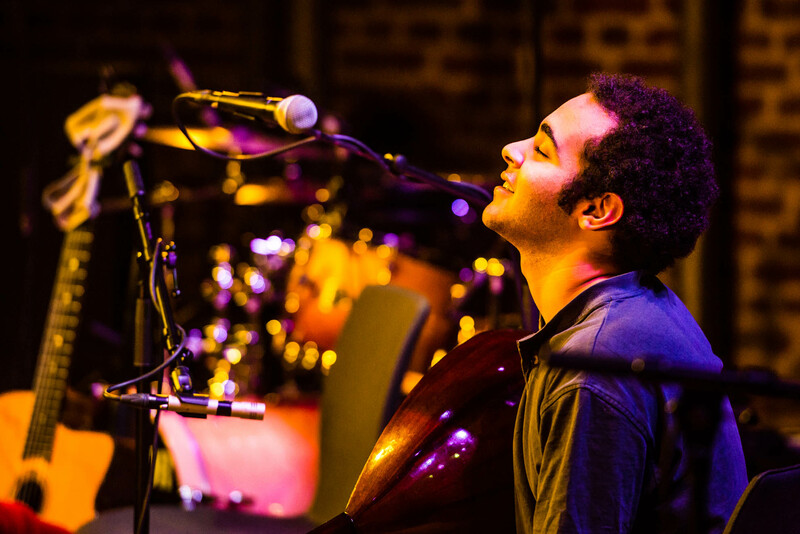 Karkadé is Abozekry’s second ensemble and is a compositional effort that has seen him return to his roots, presenting a more traditional Egyptian style of music, infused with a sense of modernity. 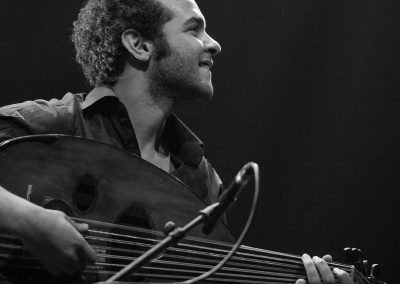 He released Karkadé’s album in September 2016. 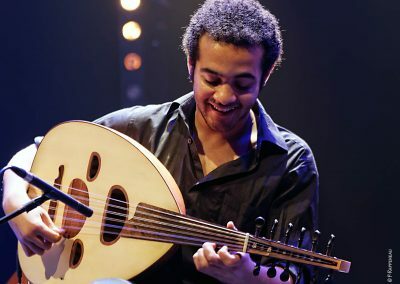 As a soloist and along with his projects, Abozekry has performed on various corners of the globe including Egypt his homeland, France, Tunisia, Algeria, Morroco, Turkey, Bahrain, Jordan, Lebanon, Qatar, The United Arab Emirates, Oman, Iraq, Pakistan, Germany, Belgium, Switzerland, The United States, Canada, Venezula, Peru and Boliva. 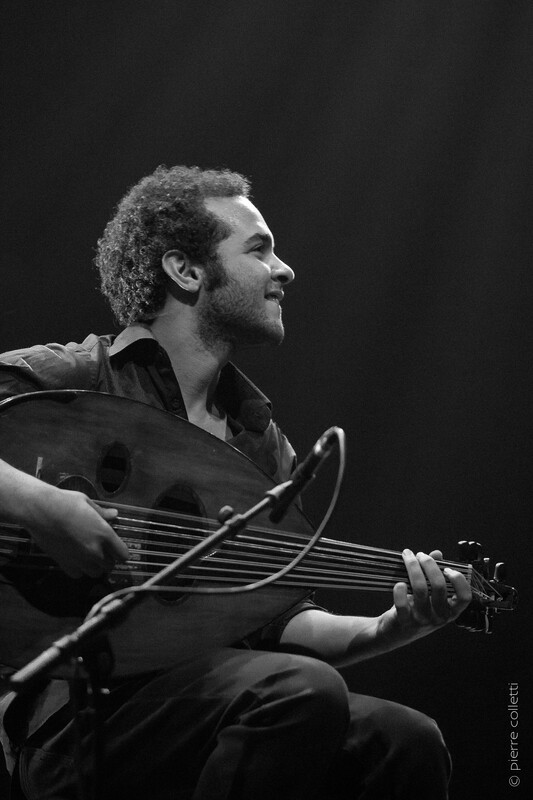 When not performing, Abozekry also composes music for film. He has contributed scores for such films as 18 Days, a collective directorial picture screened in the 2011 Cannes Film Festival. 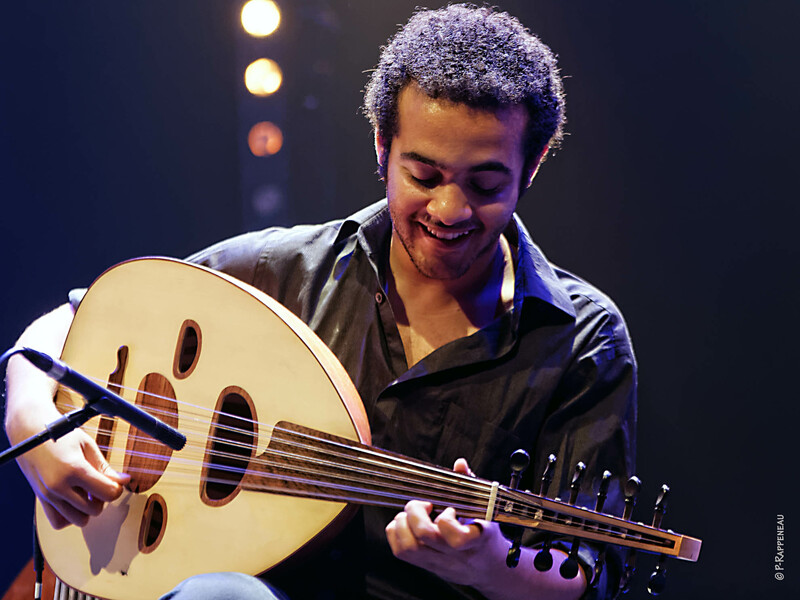 It is a film that gives insight into the 2011 Egyptian uprising. 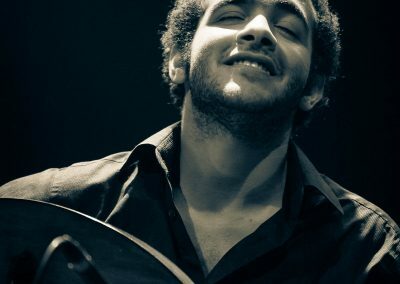 Abozekry has also composed for the short film Nsibi directed by Hassène Belaïd in 2014 and Kalam Alamy a piece for local Egyptian television released in 2015.